As a 17-year-old high school dropout in the East Bay, Jamal Ferguson was on track for a bleak future. 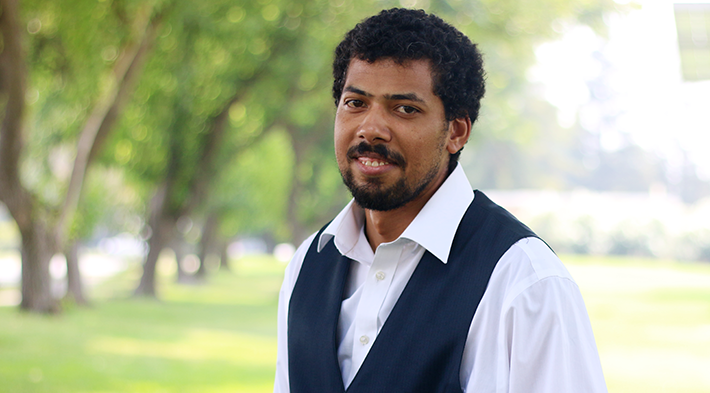 But he found his direction in college, and two Stan State degrees later he’s aiming for graduate school, determined to return to his home town to improve the life trajectories of young people. 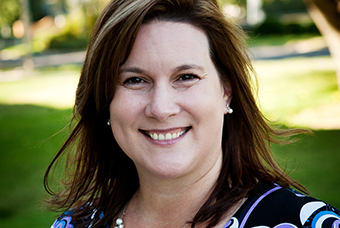 Monica Doll, interim director for alumni engagement and university events, shares an update on the spring’s events and opportunities for Warriors to stay connected with their alma mater. 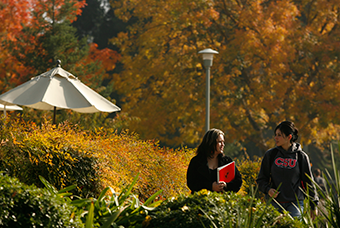 Stan State continues to garner national attention for the way it impacts the region, one student at a time. 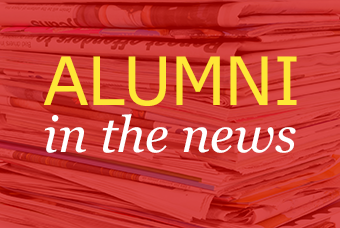 Here’s a look at the honors the University has received in recent months. Warriors are doing great things in the region, the state and the nation. Catch up on what your classmates are doing that has put them in the spotlight. 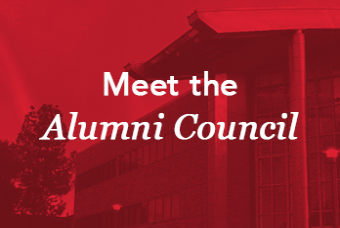 Meet the leadership team and distinguished alumni serving on the Alumni Council. Join us for a fun night! 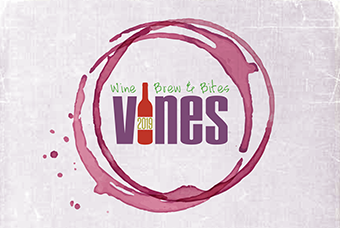 It’s not too late to get your tickets for this evening of “wine, brew and bites” benefiting scholarships, alumni events and campus projects. 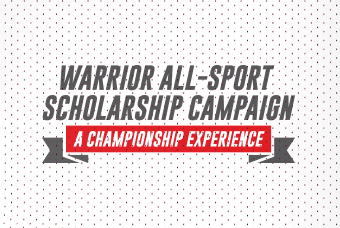 Stan State’s $1 million athletics scholarship campaign has kicked-off and carries the mission of giving Warrior athletes “A Championship Experience."